Israeli eToro is taking a novel approach in simplifying Foreign Exchange (Forex) trading by packaging the complicated concepts involved in trading one currency against another, in fun non-threatening wrappers. Just how big is Forex trading? Try an estimated $3.2 trillion in daily turnover—that’s ~35 times the average turnover of the NYSE. However, unlike stock trading which has been generally adopted by the mainstream, Forex trading to date has been mostly marginalized to professional traders. eToro wants to change all that. Forex Marathon – You pick the currency you think will go up and have it compete in a foot race against the currencies you think will go down. Dollar Trend – Race the US Dollar against other currencies, choosing whether it will rise or fall. 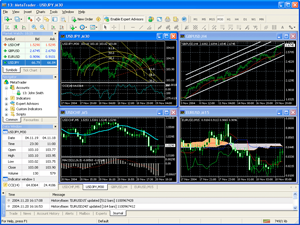 Globe Trader – Manage your Forex trading portfolio by forging relations with other currencies on the map of the world. 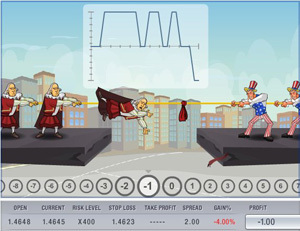 Forex Match – Choose the currency you think will go up and have it go one-on-one in a tug of rope against a currency you think will go down. When a user registers for a real money account, that account is actually opened at one of two foreign exchange trading brokers, RetailFX or IFX Markets. eToro decides which broker based on where it expects to make the most commissions on trades the user makes. It’s important to note that will all the similarities, eToro is in fact not a gaming operator. 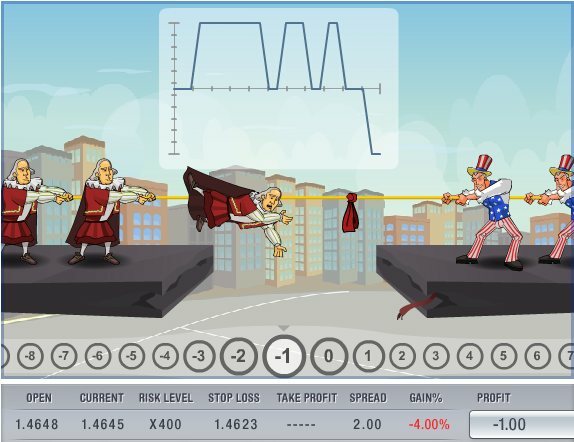 Forex trading is not considered gambling and therefore does not fall under the scope of H.R. 4777, the Internet Gambling Prohibition Act. In January 2007 eToro raised a first round of financing to the tune of $1.7M from by private investors. In an interesting side note, one of these investors is Chemi Peres, who heads Pitango Venture Capital and also happens to be the son of statesman and current president of Israel, Shimon Peres.